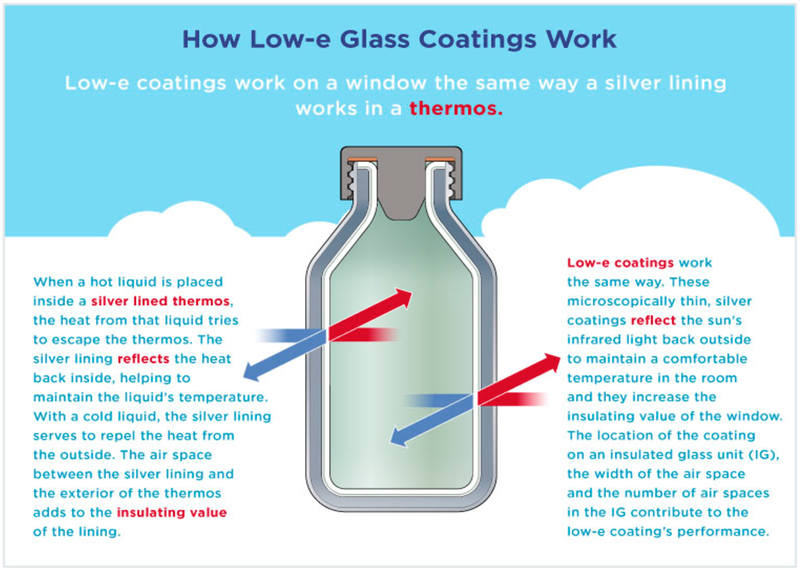 Why is the SHGC, or Solar Heat Gain Coefficient, so important when replacing your windows? We know U-Factor is about how well glass in a window insulates, but what about SHGC? When we talk to homeowners about replacing windows we know that glazing and performance matter with the glass packages. 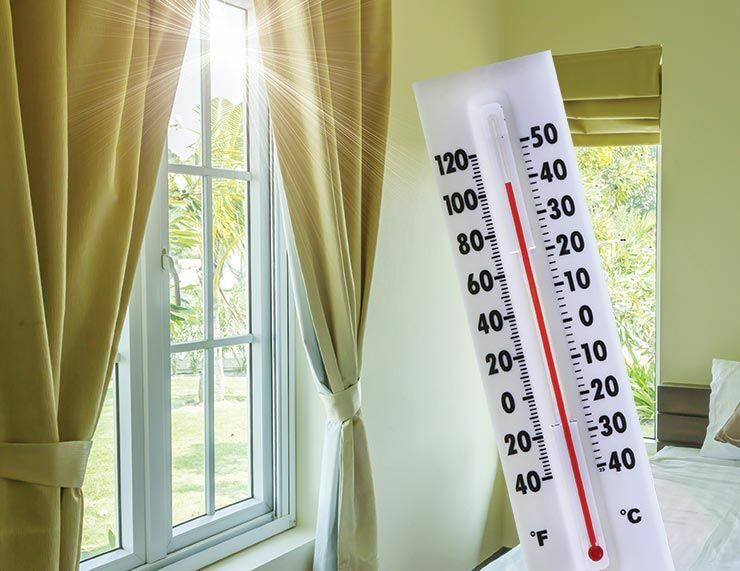 In the old days, single pane glass didn't insulate well and it didn't have Low-E (silver oxide) coating to help with Solar Heat Gain or energy efficiency. Low-E coatings help reduce harmful UV and Infrared rays from the sun. 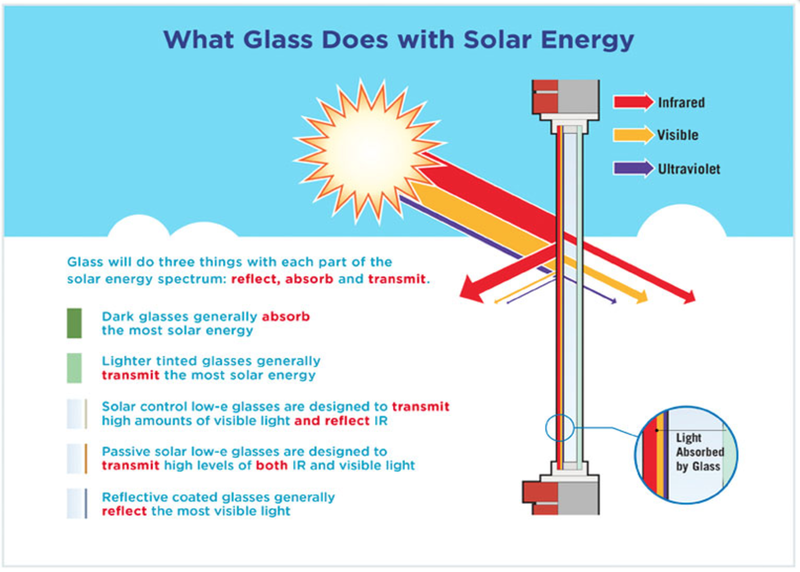 This is why it gets so hot in your home with direct sunlight on poor performing glass. When the temperature soars, ordinary window glass just can’t handle the heat. And tinted glass spoils the view. Low-E glass, however, has been specially formulated to reject the sun’s heat without affecting the view. It lets more light in and keeps more heat out. So, your home stays cool and comfortable. What’s more, Low-E provides exceptional fading protection as well. It can block 95% of the sun’s damaging ultraviolet rays (a leading cause of fading), so it will help your furniture, carpets, art and wall coverings stay beautiful. In the end, you want a lower solar heat gain when choosing new windows in your home. Look at U Factor and SHGC ratings to make an informed choice on your window purchase.